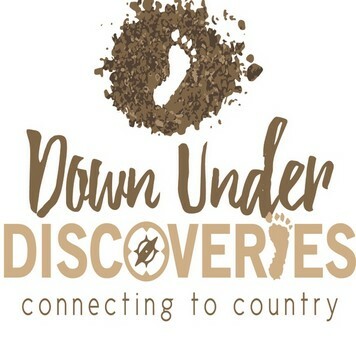 Down Under Discoveries is a small family owned tour company offering a range of nature based experiences, walks, hikes and adventures to many unique attractions throughout Perth and Western Australia. We create our experiences for nature lovers, and for those who love exploring the great outdoors and natural attractions, taking them away from the hustle and bustle of city life and into the country, immersing themselves in nature and we can assure you that they will be extraordinary experiences you will treasure for a lifetime. We offer a range of Bibbulmun Experiences across all three of our business brands, from short walks through to Multi-day Hiking adventures, there is sure to be an experience to suit everyone.